Cash and Carry Register Forms 14618 At Print EZ. Cash and Carry Register Forms Item No. 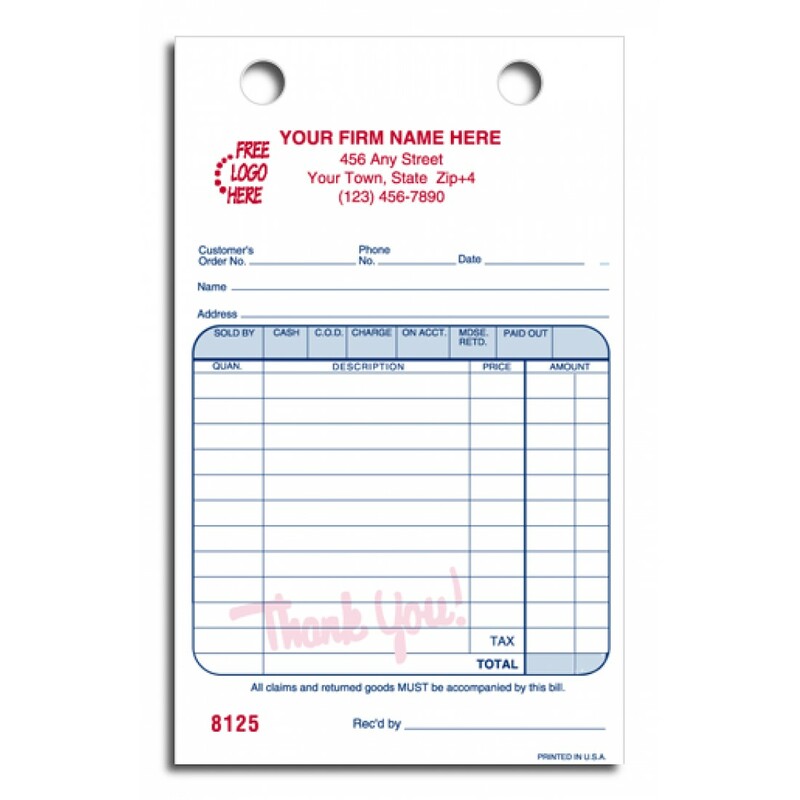 14618 Size: 3" x 1"
Easy to carry and compact in their format, these cash and carry register forms are the perfect answer to all your cash form woes. 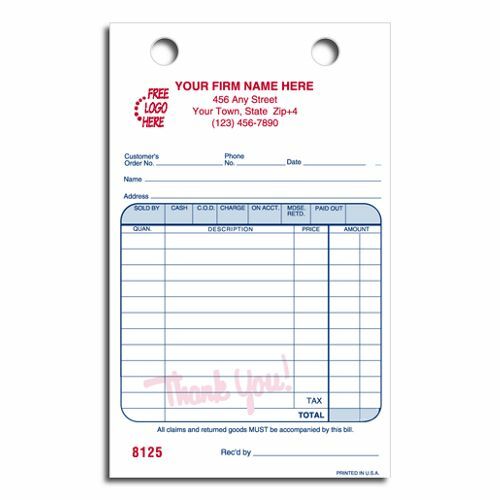 These forms fit almost all standard sized registers which makes them really easy to carry when taking orders while on the move. The pre-punched holes go a long way in avoiding the cumbersome punch machine and also ensure a neat look to your file. However, the real winner of these forms is the format. The simple and easy to follow structure of the form saves time. Great product & service. Thanks! Join our community! We promise to give you reliable service and to keep your personal information safe and secure. Get a sneak peek on special promotions. Earn 3% back on every purchase! DealZone Go Deal Zone Now!